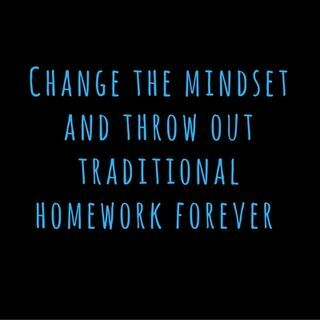 Hack Learning Podcast host Mark Barnes is uncut, as he vilifies traditional homework and the idea that it has any real value to learners. Hack Learning Uncut is a special weekly episode, dedicated to subscribers. There are no formal show notes, although you can locate all episodes at http://hacklearningpodcast.com. Join the discussion on our Facebook Page and on Twitter at #HackingHomework.